This is the first ever CamelOne event - designed for users of most popular integration projects, Apache Camel, ServiceMix, ActiveMQ and CXF. 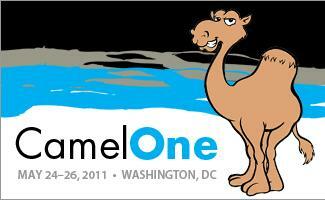 Why call it CamelOne? - cause Camel is the integration glue that holds them all together. Get more info here.